Fresh and free this week! 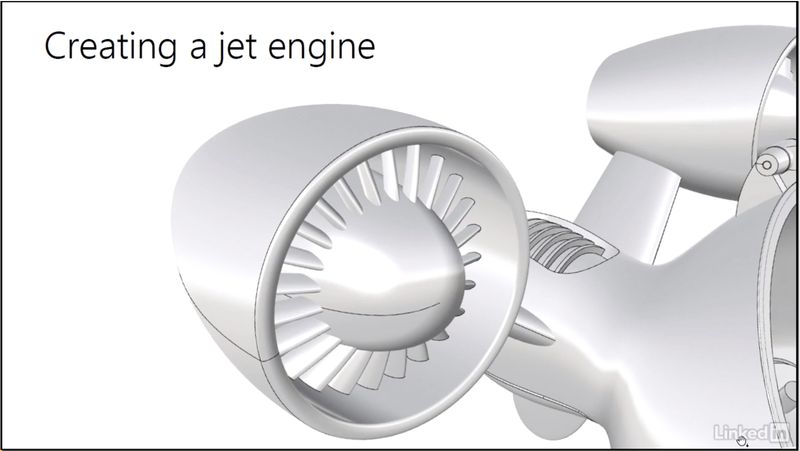 LinkedIn Learning / Lynda has a new video titled Create a Jet Engine. Check it out.